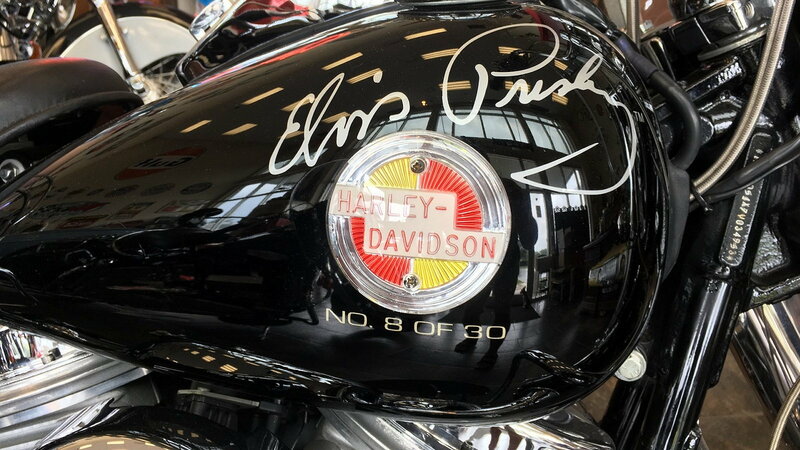 Daily Slideshow: Elvis and Harley-Davidson fans would be hard-pressed to find a more fitting collectible than this. Even today, 42 years after his untimely passing, Elvis Presley is considered by many to be the most iconic figure in music history. But Presley was more than just a groundbreaking musician, of course. He was also a big-time Harley enthusiast. Photos Courtesy of Classic Cars of Sarasota. 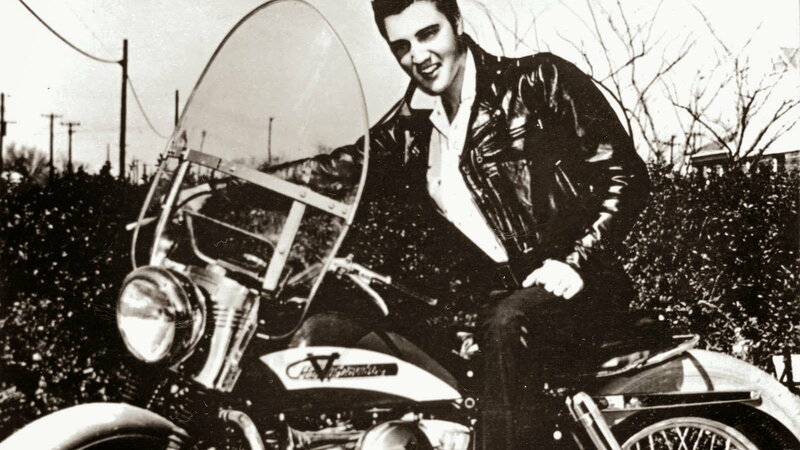 Presley bought his first Harley back in the '50s, even before he signed his first record deal and became an overnight sensation. No one knows exactly how many bikes he owned over the years, but it was easily more than a dozen. 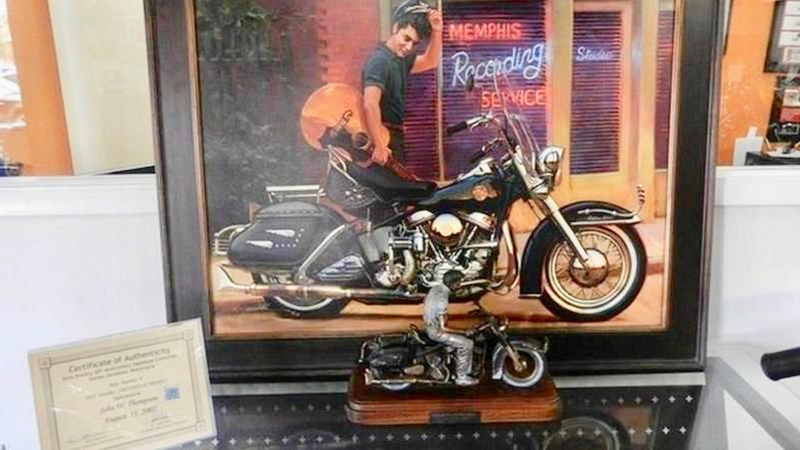 >>Join in on the conversation about Elvis's Harley collection right here in HDForums.com. 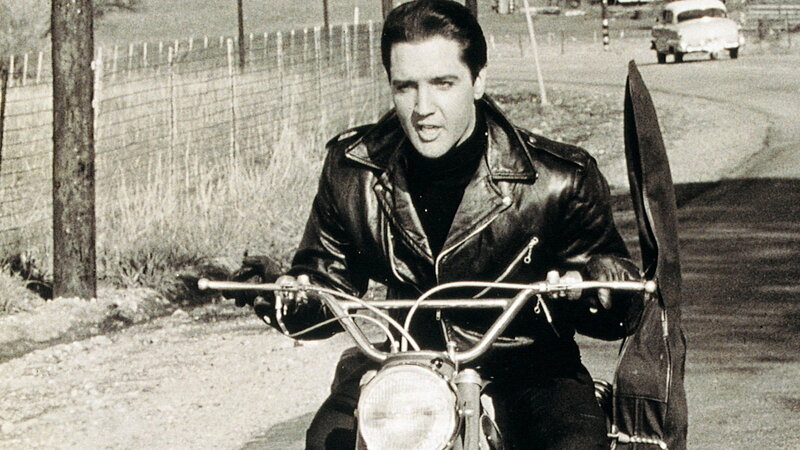 Most of those bikes came and went in Presley's collection, but his 1957 FLH was undoubtedly his favorite. It was also the first bike he purchased after hitting the big time. 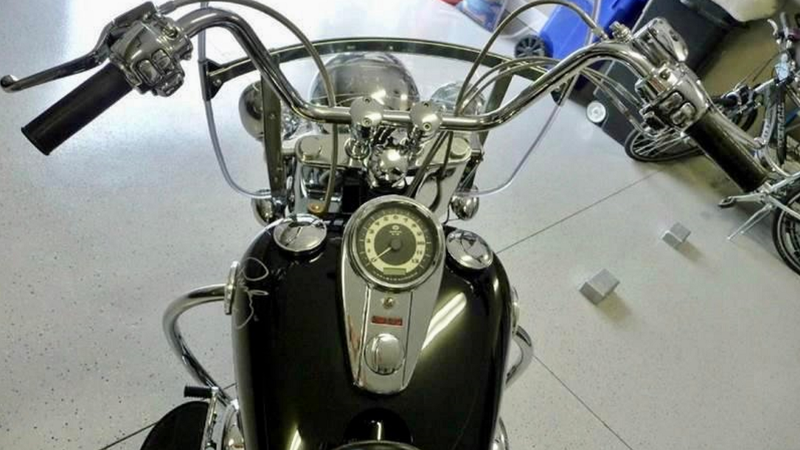 Harley-Davidson was obviously well aware of the significance of their bond with Presley, which is why they produced a total of 30 Elvis Presley Edition bikes in 2007 that were replicas of his old FLH. This particular example, number 8 of 30, is currently for sale over at Classic Cars of Sarasota. 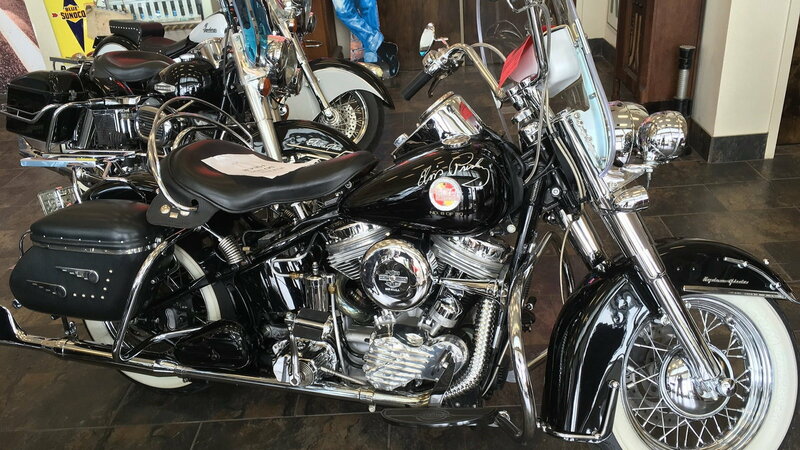 With so few of these special Harleys in existence, anytime one is up for grabs it's certainly worth mentioning. As you might imagine, it was even harder to get a hold of one of these bikes new. 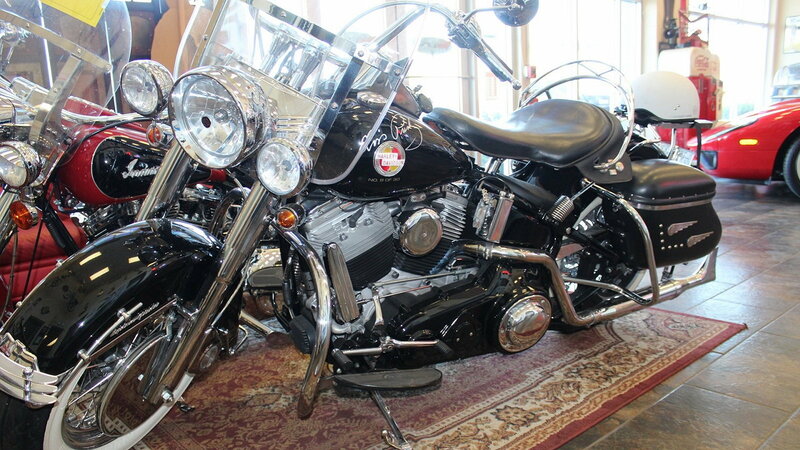 Prospective buyers had to win the privilege to buy one via a raffle, and then they had to cough up a rather hefty $58,936 to take it home. But first, all 30 of these special motorcycles were shipped to Graceland and photographed as a group. 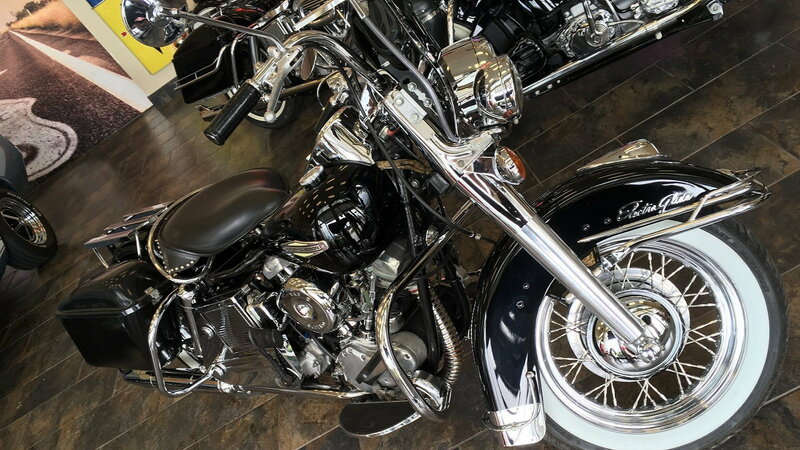 To cap off the special edition, each bike also came with that photo, a painting, and a statue of the King himself. For help with your maintenance and repair projects, please visit our How-to section right here in the forum.